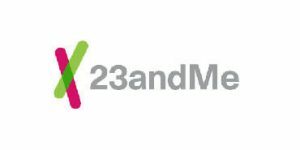 The FDA has officially authorized the marketing of a direct-to-customer 23andMe test that reveals potential genetic variants associated with the capacity to metabolize certain medications. This is the first at-home test of its kind to receive FDA approval. 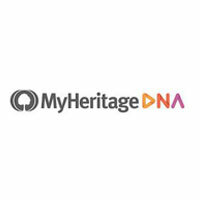 According to the regulators, the Personal Genome Service Pharmacogenetic Reports test will empower educated discussions between doctors and their patients. 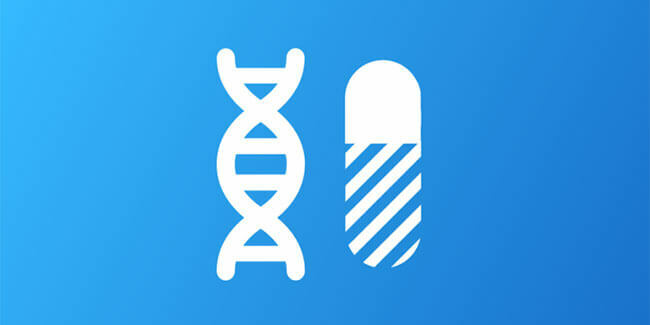 The test inspects 33 potential variants for multiple genes but is not able to conclude whether or not a patient should receive a certain medication. The test follows the usual direct-to-customer screening protocol and utilizes saliva as a testing sample. The FDA implemented 8 special controls to make sure patients understand the instruction and limitations of the pharmacogenetic test, including a warning label designed to discourage patients from changing or stopping medication consumption based on the test results. “Consumers should not use this test to make treatment decision on their own. Any medical decisions should be made only after discussing the results with a licensed healthcare provider and results have been confirmed using clinical pharmacogenetic testing,” Stenzel concluded.